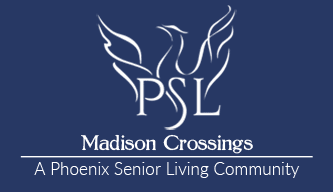 Madison Crossings offers an ideal living option for seniors who embrace independence, as well as those who require some level of living assistance with daily activities and personal care. Offering a choice of independent or assisted living luxury apartments, with various apartment size options, residents enjoy the privacy of apartment-style individual suites, coupled with the convenient and nearby support of our dedicated staff. 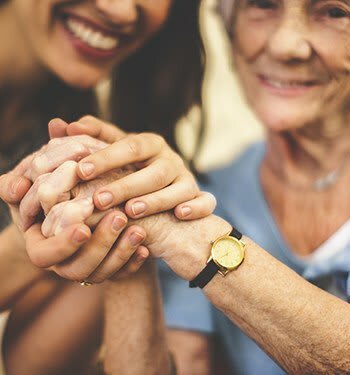 Our team of skilled associates fully understands and caters to each resident’s unique physical, social, and emotional preferences through personalized service. Madison Crossings emulates an upscale, yet comfortable environment, allowing our seniors to maintain their desired level of independence, while cultivating new relationships, engaging their previous hobbies as well as developing new interests. We offer you the freedom of a low-maintenance lifestyle enhanced by exemplary amenities. Our luxury apartments at Madison Crossings are equipped with everything you need to live well.